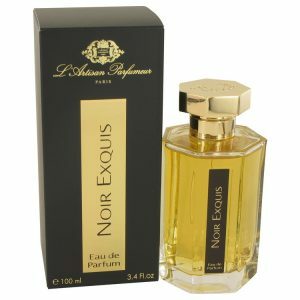 With a mesmerizing bouquet of aromas, Al Oudh is the quintessential Oriental fragrance that tells stories of exotic places and narcotic scents. 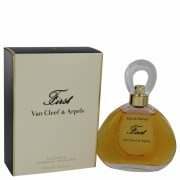 A concoction of creamy vanilla notes, romantic rose hints and hypnotic incense, the scent is deepened by rich, lingering sandalwood and echoes of leather. 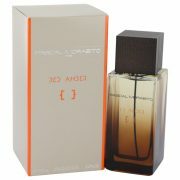 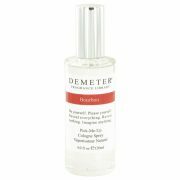 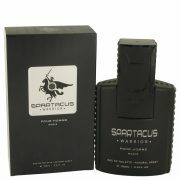 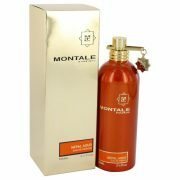 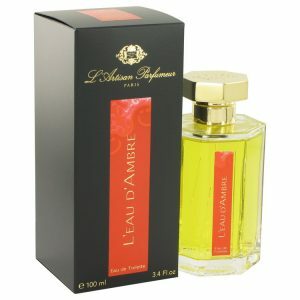 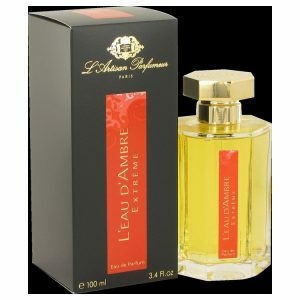 Introduced in 2009 by L’Artisan Parfumeur, this fragrance for women is mysterious and animalic yet soft and convincing.